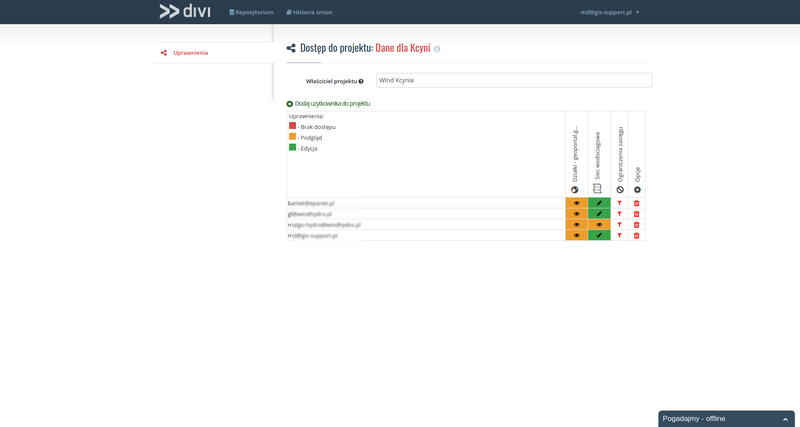 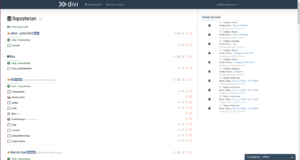 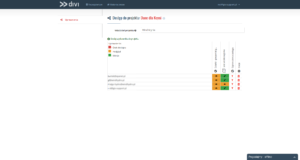 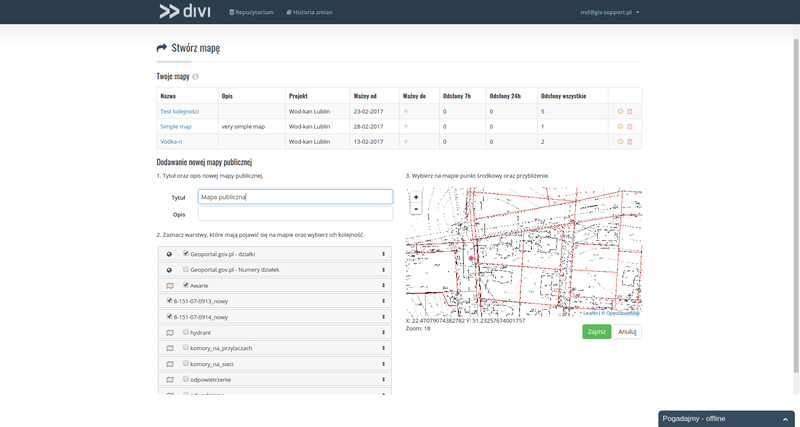 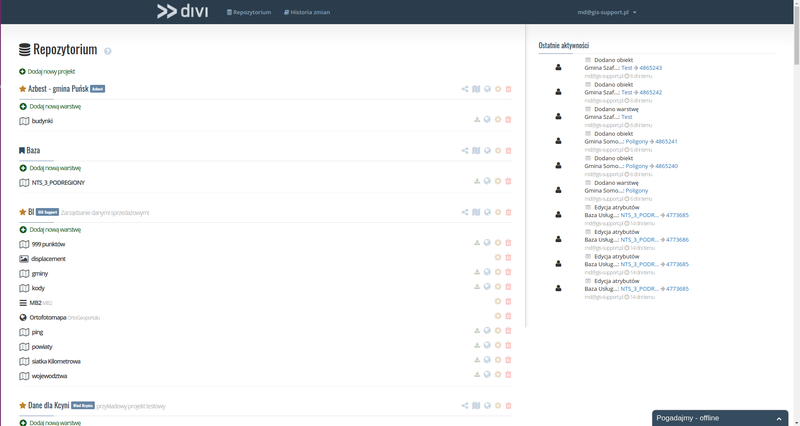 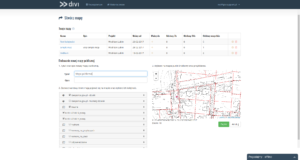 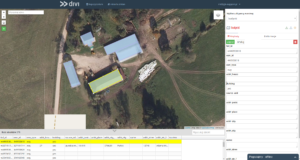 DIVI gives you possibility for collaborative mapping for all your team. 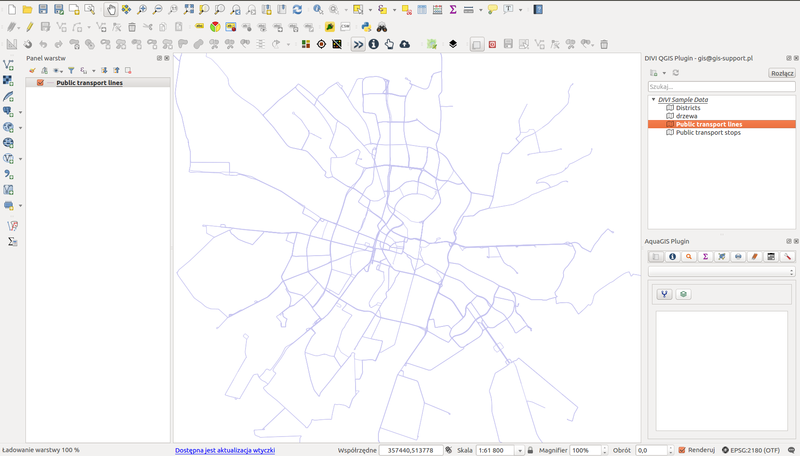 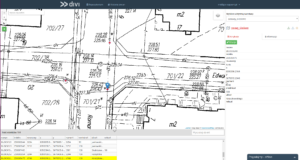 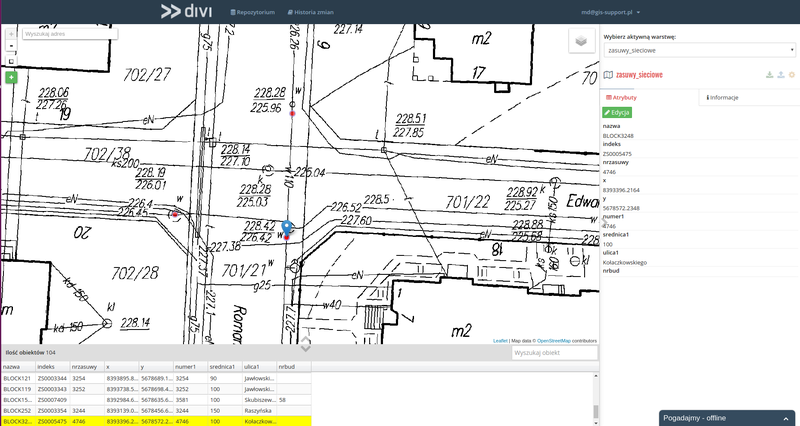 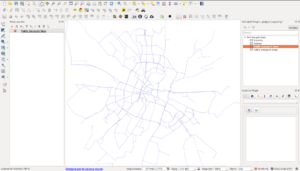 You can work via desktop GIS (QGIS), web app or mobile app. 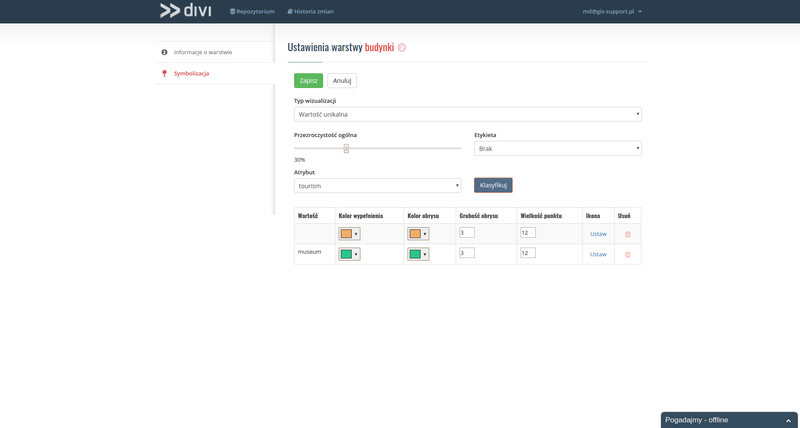 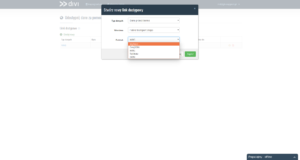 DIVI is available as SaaS (powered by Amazon AWS) or on premises.